I was not familiar with Joe Satriani's music before a scandal arose with mention of his plans to sue Coldplay for copyright infringement. As someone who highly respects and am inspired by those who have a gift for playing the guitar, I realized that I better remember his name from now on. Joe Satriani is a very skilled artist. When I listened to the music in his song "If I Could Fly", I realized that it is incredible. I am already a big fan of the highly popular Coldplay and I stumbled upon Joe Satriani's music only because of hearing that Coldplay allegedly copied some of his work. The Coldplay song in question is "Viva la Vida". The alleged copying is not based on any lyrics. It is based on the background instrumentals. There is a sizable chunk of the music that sounds extremely similar in both of the songs, "If I Could Fly" and "Viva la Vida". 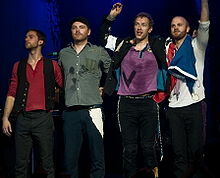 "If I Could Fly" was produced in 2004 while "Viva la Vida" was produced years later in 2008. I am not an expert on instrumentals in music but my amateur ear can definitely hear the similarities between the songs. You can check out the videos below to listen for yourself. 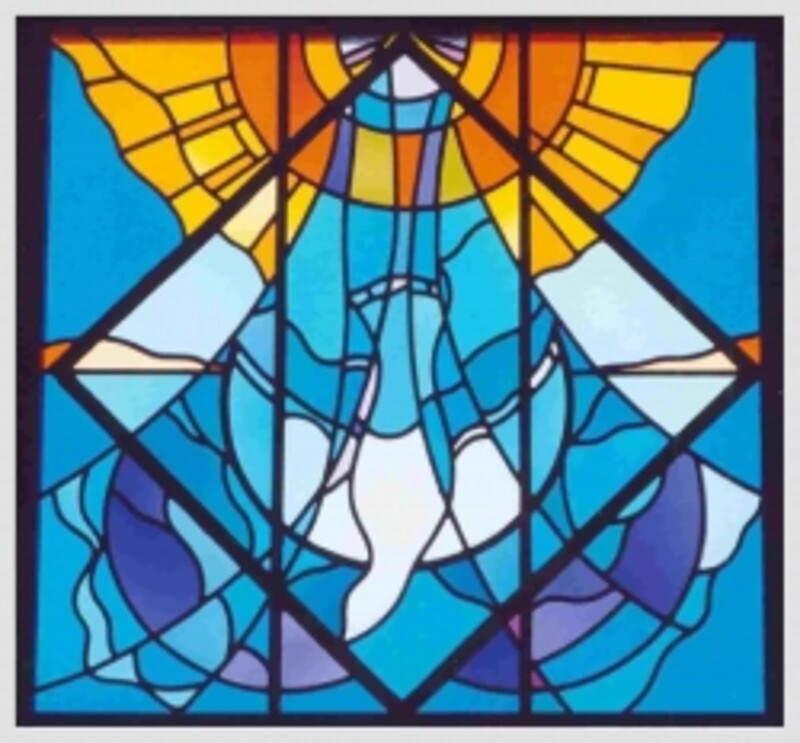 The last of the videos below features someone who appears to be much more of the expert and breaks down the similarities and distinctions between the songs piece by piece. 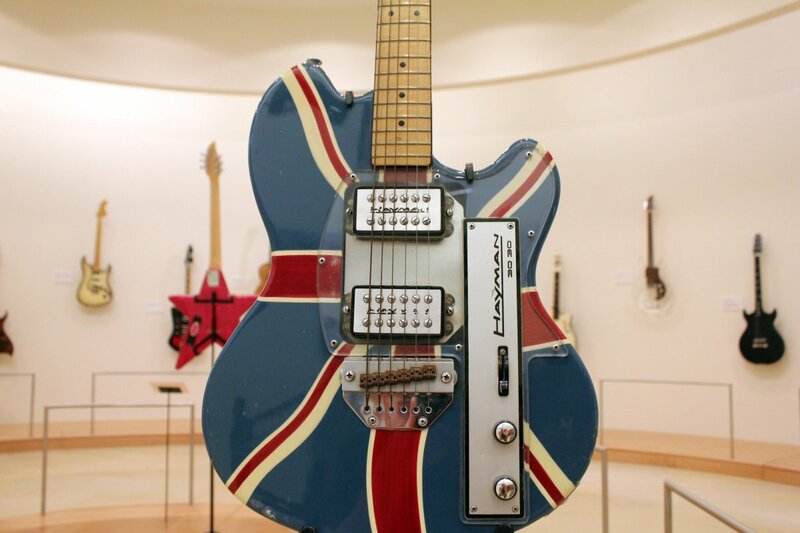 While the case has already been privately settled between the two parties, Joe Satriani and the band Coldplay, many people have taken strong opinions on both sides of the fence regarding this scandal. YouTube video comments indicate that many people feel that sueing for copyright infringement should never even be an issue when it comes to background music. 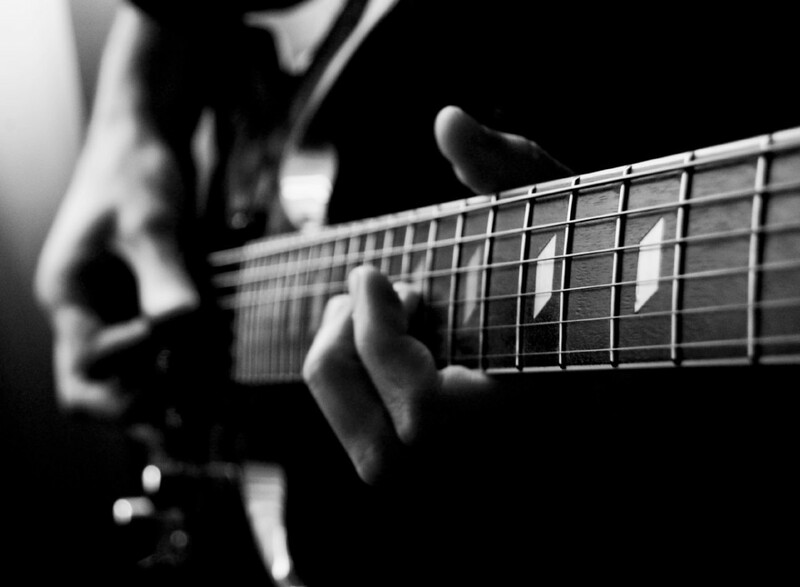 So many tunes have been borrowed among artists over the years. Some people have extended the debate and have posted videos comparing Coldplay's music to Cat Stevens songs of thirty and forty years ago. 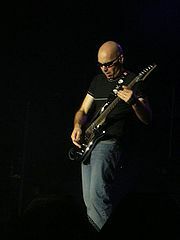 Some have compared Joe Satriani's music to Cat Stevens as well, stating that Joe Satriani probably gained inspiration for his own tune from Cat Stevens and therefore should not be so interested in wanting to sue Coldplay. Everyone has a right to their own opinion. If you had not yet heard about this much talked about case, this article is to inform you about the songs, allow you to listen to them and you can form your own ideas. One thing for sure is that these are truly excellent songs. 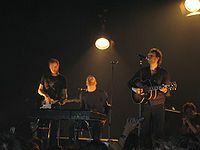 Coldplay's "Viva la Vida" is the winner of numerous awards on its own merit be it for the lyrics, music or a combination of both. 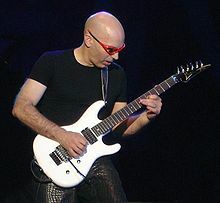 Joe Satriani's music is great and deserves much recognition as well. I am surprised I did not know about him before since I love music so much. theDarkness, thanks for posting a comment to this hub. You are very informed on the issue. suzicat7, thank you also for posting a comment. I'm sorry I am so late in checking this hub to acknowledge it and moderate comments. I've only recently discovered Joe Satriani. He is great. Hi ethel, Dobson, Hello, hello, I appreciate all of your comments. Thanks for posting. Hubby is a Satriani fan and has some of his work. I shall have to have a listen now. I heard this on All Things Considered, the evening news program on National Public Radio last summer, I think and I feel like Cold Play definitely lifted the lick from Mr. Satriani. This is a great presentation of the facts and a helpful inclusion of both artist's rendition. That is some eye opener, to say the least. Thank you for the interesting hub.